For most of us, a good night’s rest is something we take for granted. 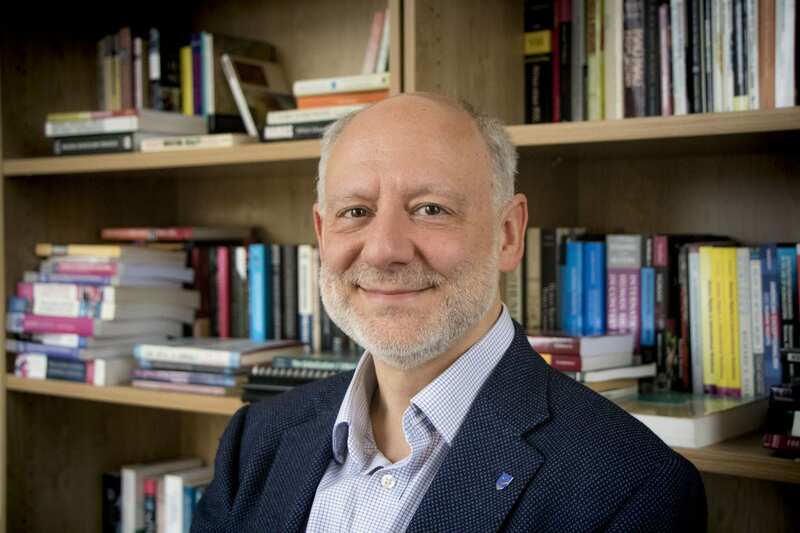 For three international human rights campaigners who have recently undertaken a fellowship at the University of Dundee, it is a luxury. The very real possibility of would-be jailors, torturers and murderers breaking down their door keeps them awake as they lie in bed in their home countries. 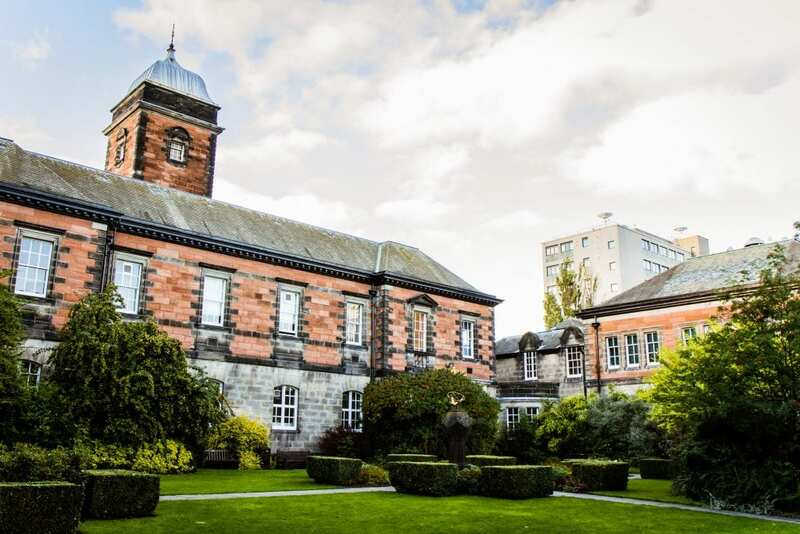 As such, the feeling of peacefulness they have experienced in Dundee has been as welcome as the educational opportunities that the research fellowship has afforded them. The fact we are unable to use the Fellow’s real name, or even reveal the country he is from, reflects the risk he is at from a government that increasingly targets members of his profession. In seeking to protect others from prejudice and discrimination, he has himself become a target for persecution. It is precisely because of situations like this that the Scottish Human Rights Defender Fellowship was established. The Fellowship is a partnership between the Scottish Government and the University, supported by campaign groups Front Line Defenders, Amnesty International, Scottish Catholic International Aid Fund and Beyond Borders Scotland. Participants spent three months in Scotland, combining study at Dundee with the chance to build relationships and share expertise with Scottish human rights and equality organisations. It is an opportunity that all three inaugural SHRD Fellows have grabbed. 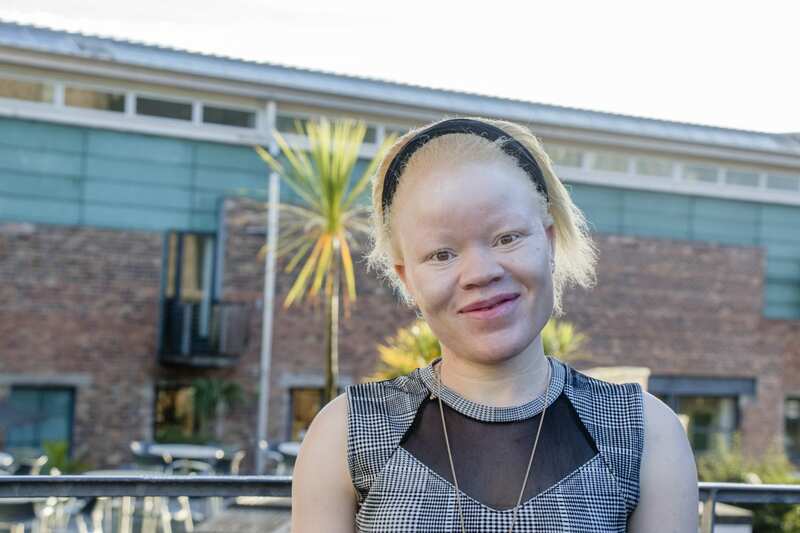 “People like me are being hunted like animals for body parts in Malawi and other parts of Africa,” said Tumeliwa Mphepo, who has waived anonymity to speak out against the ritual killing of people with albinism in Malawi. Amnesty International has described the situation in Malawi as a human rights crisis, with thousands of people with albinism – particularly children – being at serious risk of abduction and killing. People born with the genetic condition are being hunted for their bones and body parts, which are then sold for witchcraft. Despite increasingly fierce rhetoric on the subject within the country, perpetrators are largely going unpunished. “The situation in my country is very difficult,” said our third Fellow. “Civil society has been disbanded and human rights suspended. I have more than 100 colleagues in exile. They are at severe risk because other human rights defenders have been detained or have disappeared. If I was to become known as a human rights activist then I would be killed. They target the families of activists as well. Even my colleagues don’t know I have been in Scotland. For the lawyer, the Fellowship has proved an invaluable opportunity to recharge his batteries and re-evaluate his life’s mission before heading back to his country. Scottish Government Equalities Minister Christina McKelvie said, “It has been a pleasure to welcome the human rights defenders to Scotland and I hope they found their time here as rewarding as I found it inspiring. “They face challenges in their work that nobody should have to deal with and I find the manner in which they respond to be frankly humbling. I hope the three months they have spent here has shown them how much their efforts are appreciated but I also hope it gives them the energy to continue their essential work – ending discrimination and upholding human rights”.